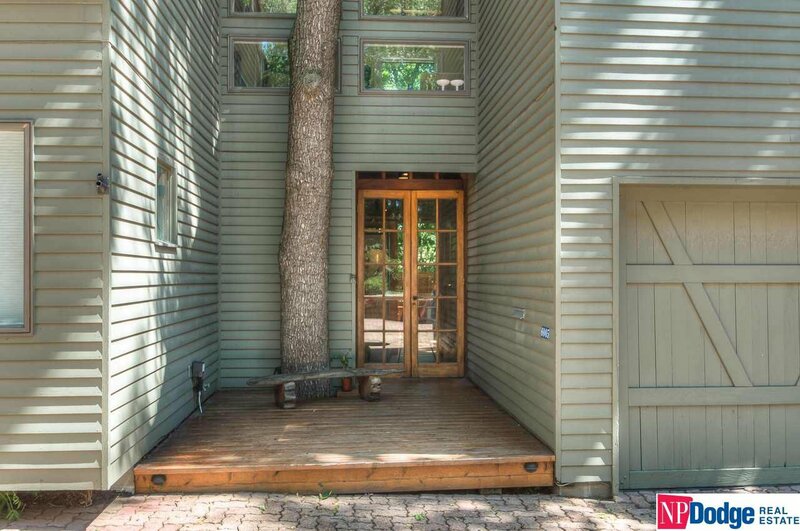 Architecturally stunning mid-town condo nestled in a private retreat-like wooded setting! Savage Findley designed. Amazing combination of reclaimed wood accents, warm contemporary feel & sophisticated design. Fabulous high-end kitchen w/ Sub-Zero glass door frig, Wolfe range +. Beautiful wood floors. Gorgeous 2 story great room. Sensational outdoor living features huge deck, exquisite gardens w/ firepit. Super rare find! AMA. No showings until 8/26.